Banker Henry Lee Higginson established Boston's first full-time resident orchestra. An unprecedented one-million-dollar grant endowed the Boston Symphony Orchestra, which, since its debut on October 22, 1881, has established itself as one of the great orchestras of the world. In order to give orchestra members summer employment, and to recapture the ambience of the Bilse Orchestra's beer-hall concerts in Berlin where Higginson had been a music student, Higginson established a second BSO season in the spring, played by a reduced orchestra initially called the Music Hall Promenade Orchestra. The "Pops," as it became known informally and later officially, was also an audience hit. The Boston Pops remains, essentially, the Boston Symphony Orchestra minus its first chair players. 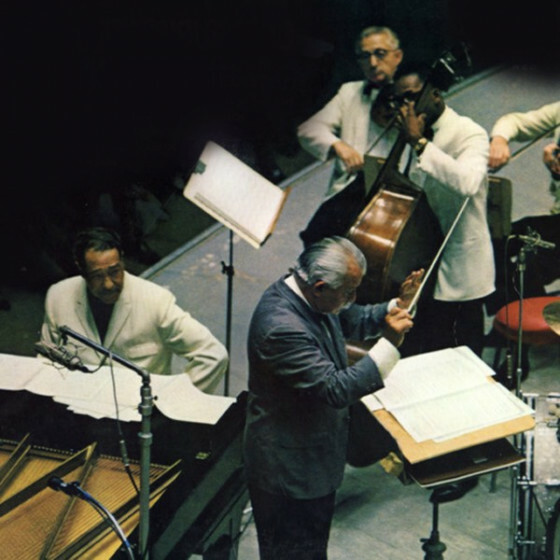 In 1930 Arthur Fiedler, a BSO member who had already founded his own orchestra of fellow BSO members and initiated (in 1929) a popular concert series at the outdoors waterfront area called the Esplanade, was engaged as the Pops' full-time conductor. He devised an innovative format comprising three parts: a popular symphony or concerto flanked by lighter music. Fiedler, a flamboyant, camera-loving personality, soon gathered a huge personal following among record-buyers in North America, also making the Pops a household word and one of RCA Red Seal Records' best-selling acts. 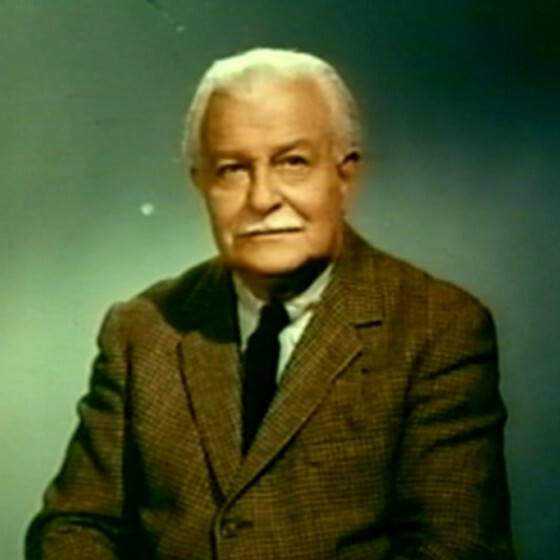 In 1969, Boston television station WGBH began televising the Evening with Pops series, making the organization even more of a household word. The live broadcasts of the spectacular Fourth of July concerts on the Esplanade are a regular holiday event for large numbers of American music lovers. After Fiedler's 50 years at the helm, he was succeeded in 1980 by John Williams, the famous film score composer. Williams' programs, frequently including a composition of his own (for which he was sometimes criticized), altered the content of Pops concerts somewhat, but maintained the tradition of three parts, with the heaviest music in the middle. Following Williams' retirement in 1993, the young conductor and Carnegie Mellon University alumnus Keith Lockhart (the same age as Fiedler when he was appointed), was named Pops maestro in 1995. He returned the orchestra to its previous association with RCA (Williams had recorded on Philips and Sony), and as the 20th century ended, his engaging personality and handsome good looks were building a personal following similar to Fiedler's.